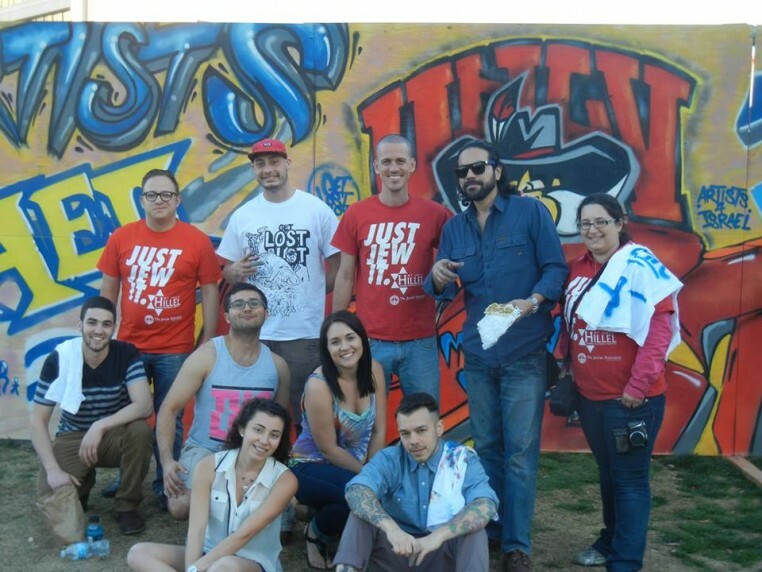 Hillel Las Vegas is the Center of Jewish Student Life for the Vegas Valley, serving UNLV, CSN, and the entire city. 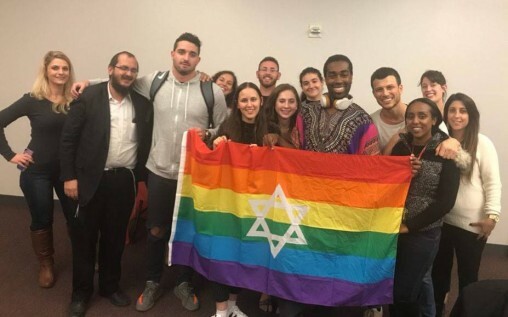 We provide college students the opportunity to explore their Jewish identity through their faith, culture, community, history, and connection to the land of Israel. 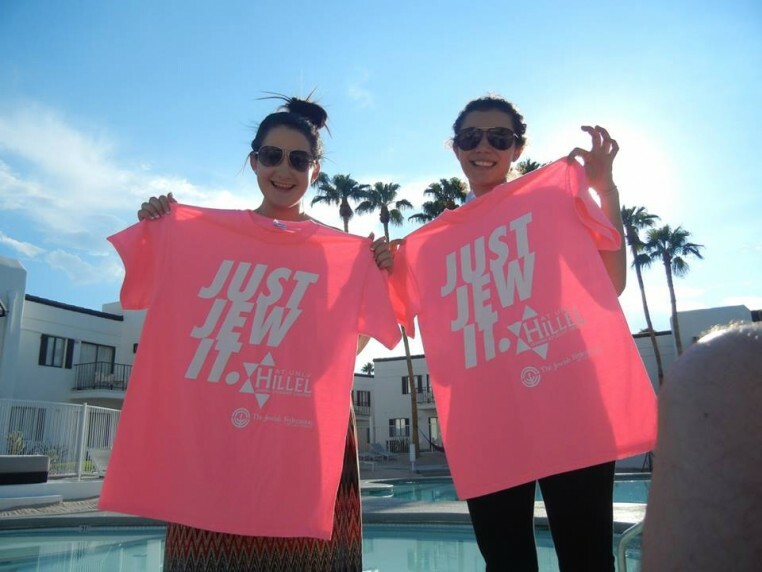 Whether you're interested in free trips to Israel, social activities, tikum olam (community service projects), or Jewish education, Hillel has something to offer you. 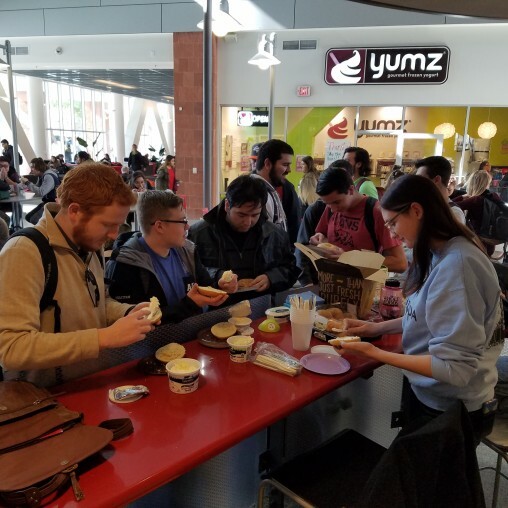 Come have a bagel break between classes in the student union! Check out of Facebook page for dates and times. 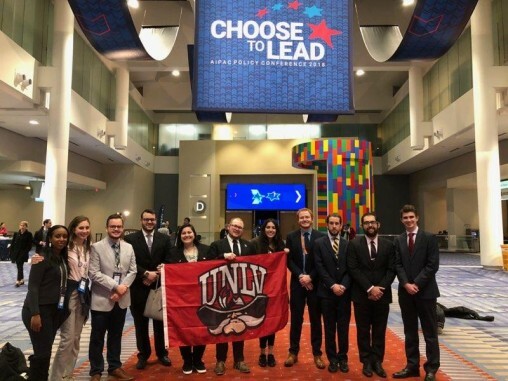 Expand your resume while meeting like minded young adults throughout the country at conferences with Hillel Las Vegas! influential speakers from all over the world. To stay up to date on the latest events, sign up for the Hillel newsletter HERE.